Science has caught up with love! 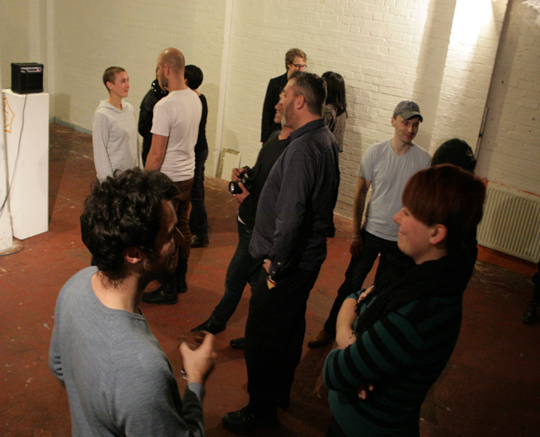 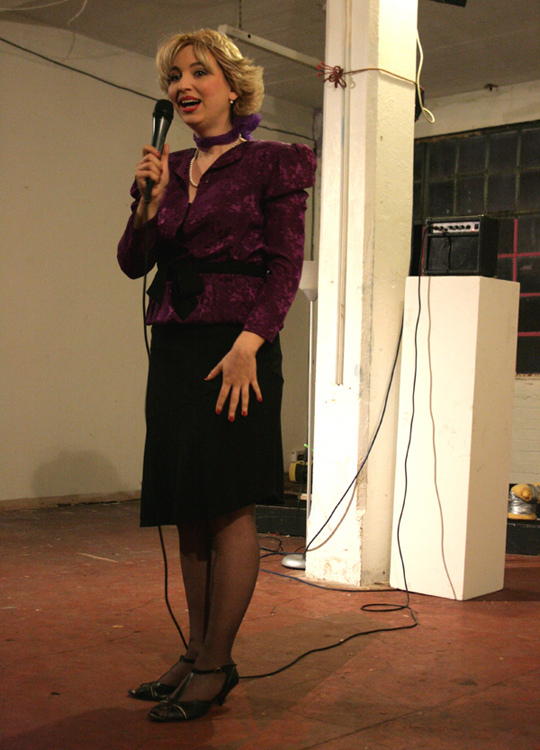 Inspired by the internationally acclaimed writer, motivational speaker and corporate trainer Leil Lowndes, I delivered an instructional lecture to a crowd of lonely hearts that had gathered in a derelict building in Camberwell, organised by ArtEvict. 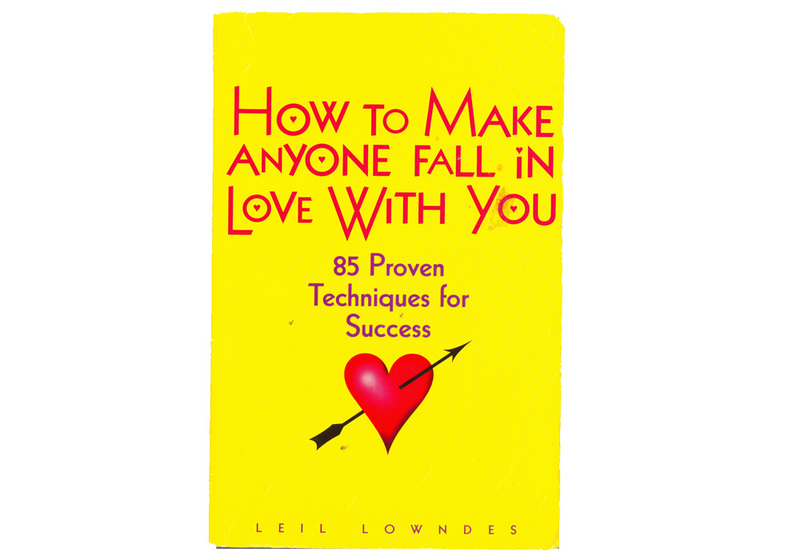 We did a number of exercises based around tips from her book How To Make Anyone Fall In Love With You.